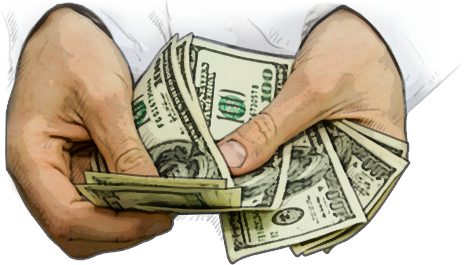 Cost on the websites I build usually come in around $1500 dollars for all that I do. You will not find anyone that will work harder for you in this type of design. I love what I do and making phones ring is my goal. I do love to get paid but when I hear my clients tell me about up turns in business it makes me feel like the first time I saw a clients face in satisfaction looking at the website I created. If you know that type of passion and have seen it or have it yourself you understand. After your website is complete Monthly costs will apply depending on what your goal is for the website. starting at $22 dollars a month. Basic park, no plug-in management. Fully managed website ranking to key words provided and Facebook ads made monthly are $125 a month. This is far below the national average cost. If you have received quotes then you all ready know this. I have no contracts. If you do not rank to your best interests about your business I do not charge you a dime. I do not charge this cost for 3 months. It does take 50 days or so for the indexing process to began to rank you well. I do not charge during this process. Anyone that does is not the type of person you would want to trust with your business. 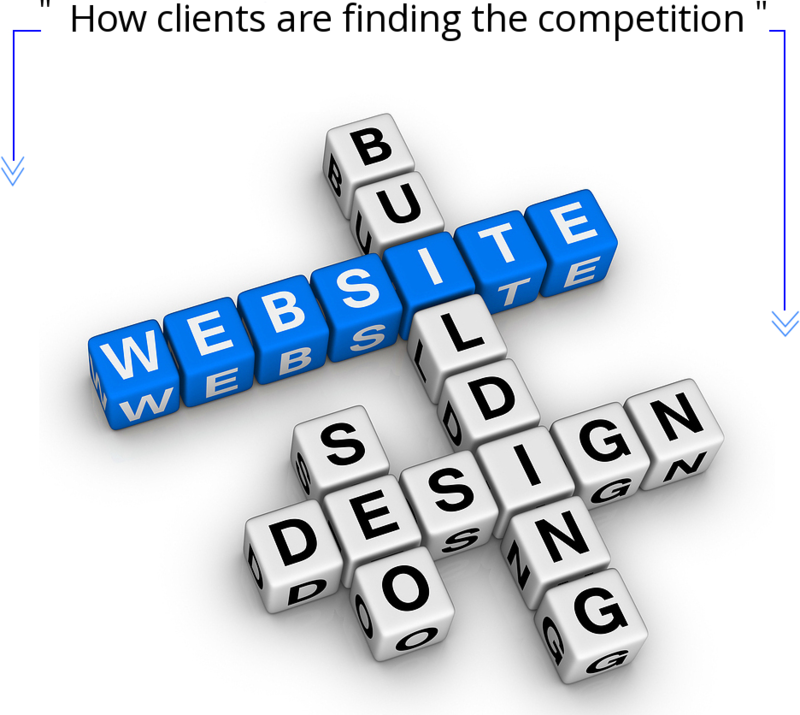 I have heard horror story’s about website design people taking advantage of clients. In fact I have a few client’s now that I went to battle for in defending them from cowards that hid behind technology. Another reason my phone is always on. Door open. Communication is key. Anyone can get a hold of me anytime, night or day. @ 816-256-1784. A decade of getting this down to this process that works. I find myself with keyboard time around 17 hours a day! My address is at the bottom of this website. My clients are welcome in my home anytime. Your website and business will be the top of my list. They all mean so much to me because hours spent in them. I watch them grow. I have clients that have told me that if not for the website they would not be in business today. I can offer the business and anyone is more than welcome to visit these locations and speak with the business owners. I urge this. Any designer should complete that requested verification. Beware, there are bad and shady designers that can get you black listed as well. Black hat marketing is the hit and run for new age digital marketing. Knocking good business names sideways by cheating. Masking and cloning websites on multiple servers to fool Google is One example, All the while to get short-term first page lands and your confidence with a big payday. All is great just before the blacklisting of the URL you worked so hard to brand kicks in. It would in fact be unable to even be found on Google directly typed in. First sign will be your phone calls coming in. The S.E.O service gone into the dust, slapped down by technology. Do not be that example. I am 45 and been in retail my entire life. 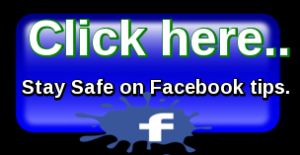 I have seen in that time the power of the internet and search engines change the playing field. I have worked as a liquidator closing company’s all over the country. I have closed Office Depot stores, Circuit City, Mervyn’s. These stores after building a bridge when closing the Comp USA store I was a manager for several years in Overland Park Kansas. I understand technology helping people and taking from them the next day as in job loss. This I believe the reason for the passion I have. The unique field of vision from having to close stores and businesses to keep me motivated to do the best I can to always make sure my part of service to you is at the top possible. My work will be your lively hood, ideas, time and hard work. That means the most to me. How I make that look. A business will only look as good as the web design. I will be honest, some of my clients I have so much respect for I feel like the websites never look good enough to me as the services they provided for me when I ask them. I log in and help clients, I do things they never even know, hours, days. Closing a business and letting employees go is never easy. Owning a business is just as scary to lose as the job was to the employee. No winners. When it comes to your website from A-Z you directly speak to me. I am a hosting service for your business as well as website designer, graphic designer, idea guy you might need. I am really good with the Cannon model 70 D I now use for my photography needs. This camera has a rich color exposure that I am able to saturate with software. The images really pop on a website. Plus it gives me raw images to work with making edits clean a crisp. The power behind the website needs speed. KC Full Service servers are dedicated as most websites today are on proxy type servers. Dedicated gives your website the head start we need by producing better latency speed. Proxy servers have thousands of websites parked together. You get what you pay for I have learned on this one. This is in fact the biggest factor into the index score. Speed equals user experience. User experience built-in mind type websites and speeds will be valued to Google in way of ranking and number of people who will see your website. Low cost search engine optimization and web design seems foreign or confusing as there are many people who say they provide affordable search engine optimization services from out-of-town? Who also want complete control of your business to produce any results on the major search engines. Companies like this are likely struggling to succeed and need significant amounts of time and cash to prove their results and incapable of offering search engine optimization at a low-cost that people want to see. KC FULL SERVICE has local and affordable search engine optimization services and websites solution for next to nothing for any size business and can prove dramatic results you can see through their strong communication and passion to succeed. These special solutions make KC FULL SERVICE a low-cost search engine optimization solution provider. You will find other web design services confusing or you are emailing 3 people for one change, another for art, and another for a contact form. All with hard to find hidden costs for each service. Without phone support that makes any sense. On this website you will see easy to understand explanations of what we do. and can call with questions, changes and even marketing advice 24 hours a day with a real person on the other end. With the competition’s price twice as much as KC Full Service. I have seen what these other guys charge and cleaned up a few messes from other web design indexing mistakes. If you’re in one with you current website. We can help. If it doesn’t work out or you’re not happy with your website after completion please let us know! We will return any money you paid! keep your money. We are not after that. We are after results, customer relationships and client satisfaction. Even further in this pledge to earn your total confidence and business. Along with your money spent returned, I will send you $50 for wasting anyone’s time. Ask any competition to make that statement. Or anyone else in business today. Remember, ask for more! Your business is worth a phone call to me and your time respected. Is the answer clear yet? Did you know that if you do not rank on a Google search specific to key group you want your business found when a potential client performs a generic search to term words you offer them then there is no monthly charge? Who does that? We do. I still get excited to see the success. We are willing to pay to show you.